In Vietnam’s economic hub of Ho Chi Minh City, capitalist reforms combined with a flourishing middle class, have given rise to a generation obsessed with shopping. Malls have sprung up. Big ones, small ones, quirky ones and western ones. In the late 1980s, after the policies of Doi Moi were set into place, the Vietnamese economy catapulted back from the brink of collapse. 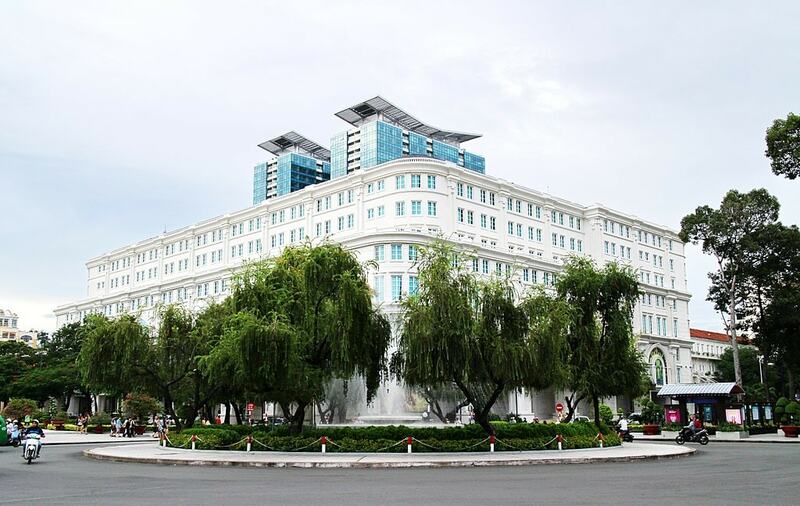 Not only did private Vietnamese business ownership become legal, but transnational companies were also given the go ahead to move in. From rural villages to booming metropolises, capitalism ran wild. 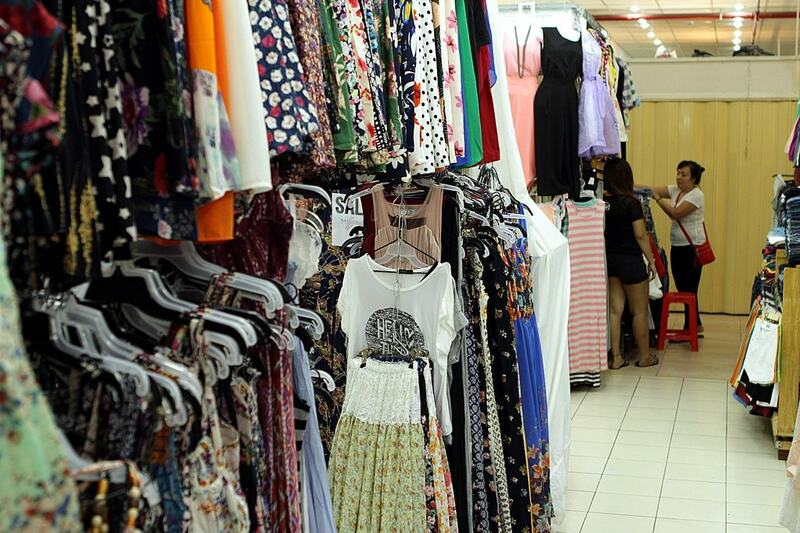 These reforms have led directly to the shopping culture that has overtaken Saigon today. 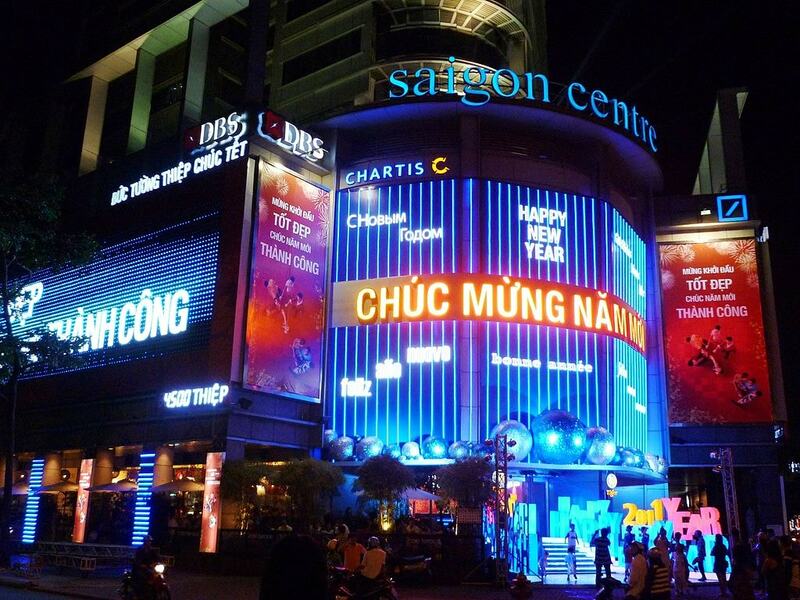 The largest mall in Saigon, Vincom Center is a prime example of the westernization of Vietnam. Foreign outlets from H&M to Hugo Boss occupy storefronts here. The mall itself is split across two buildings. Vincom A, housed behind the facade of a gorgeous colonial-era building, is home to some of the finest fashion brands in the world. Across Dong Khoi Street street, Vincom B occupies the first seven floors of a towering glass skyscraper. This is the place to go for Western brands — for any sort of authentic Vietnamese experience, look elsewhere. More fun than Vincom Center and more similar to Saigon’s traditional markets, Saigon Square is a two-story sprawl of competing stalls selling both authentic and knock-off apparel and jewelry. To best experience this often chaotic scene, just wander aimlessly. With a central location, prices may seem a bit high, yet bargaining is expected and, with so many vendors fighting for your cash, it’s not difficult to make those price tags plummet. Diamond Plaza is a nice alternative to Vincom Center. Spread across both a renovated colonial and a looming glass structure in District 1, this is more than just your run-of-the-mill shopping experience. Beyond luxury, apparel and cosmetic brands, Diamond Plaza is an entertainment center complete with bowling alley, arcade, cinema, and rock wall. If you’re more in the mood to relax, head to one of the spas and kick your feet up. Takashimaya is a Japanese department store that acts like a mall. Occupying five floors of the centrally located Saigon Center, this is another option for high-end shopping. Western apparel brands like Banana Republic and Cole Haan are well represented throughout this vast space. An expansive food court offers a nice mix of Japanese, Vietnamese and Western restaurants.